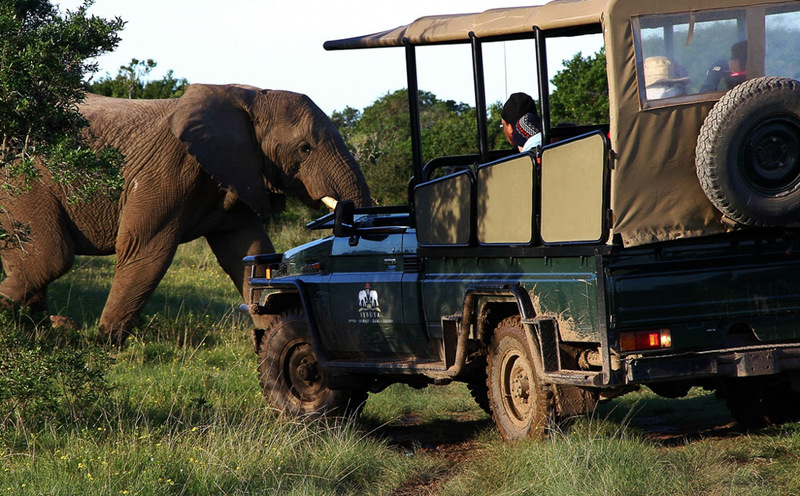 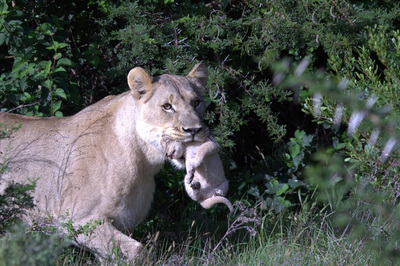 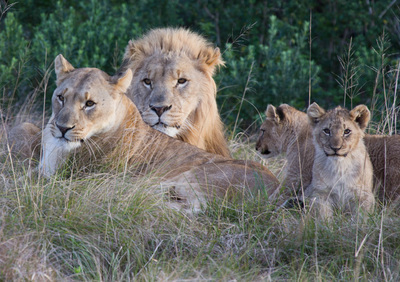 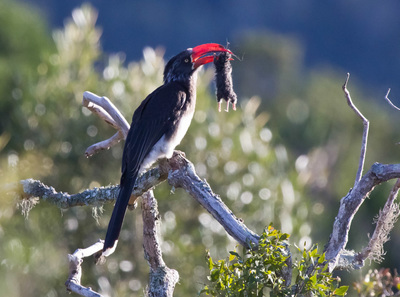 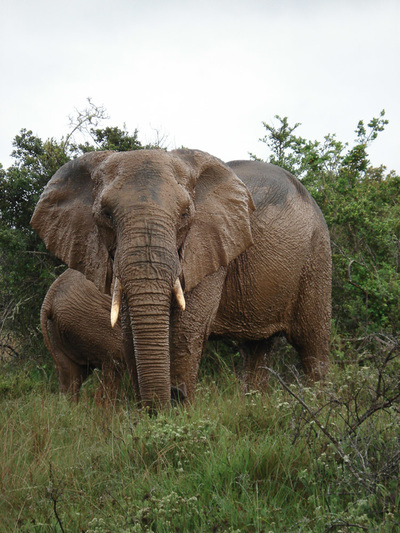 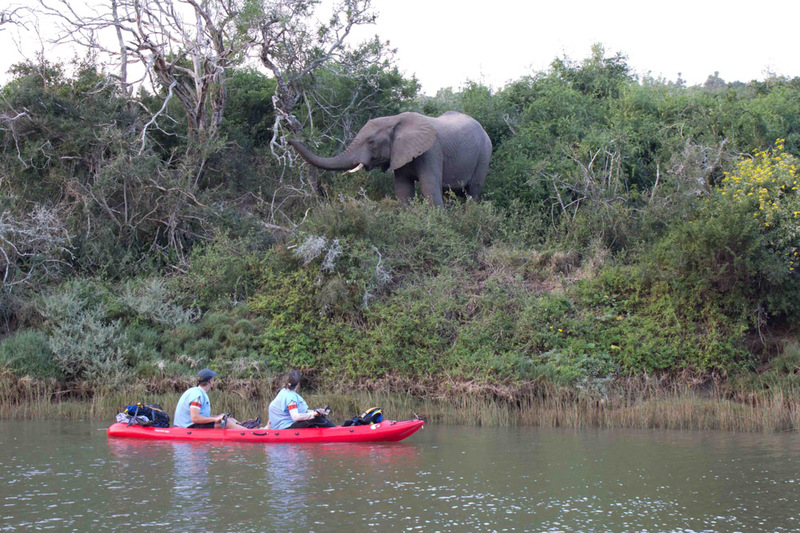 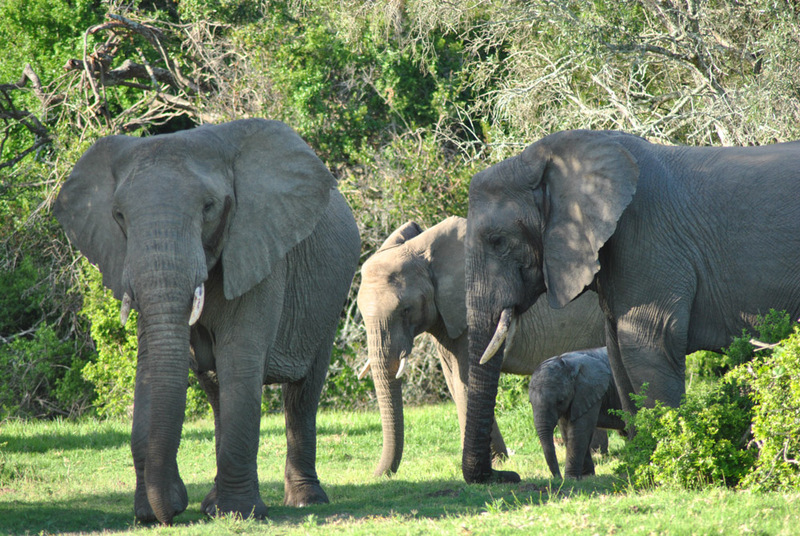 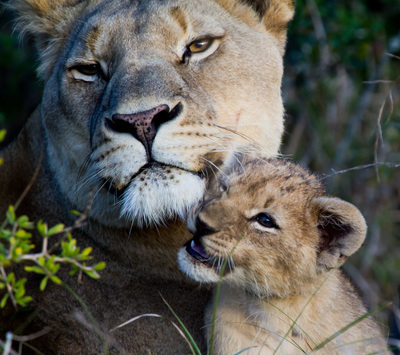 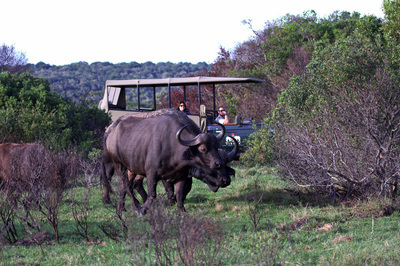 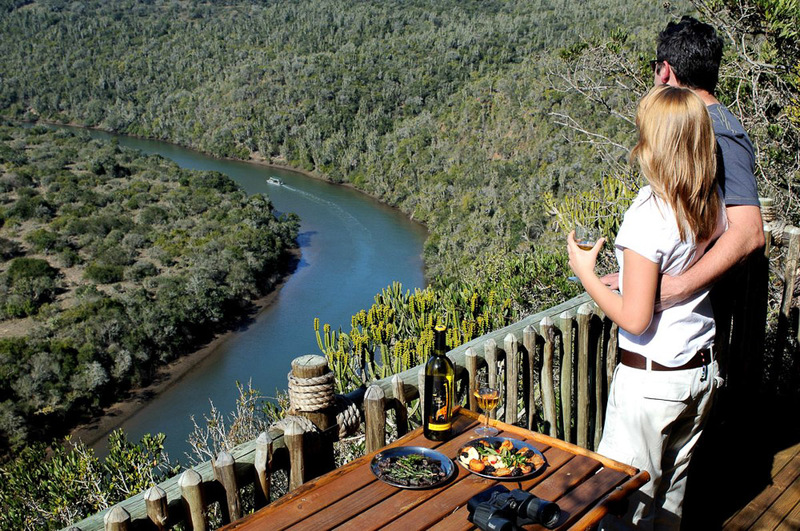 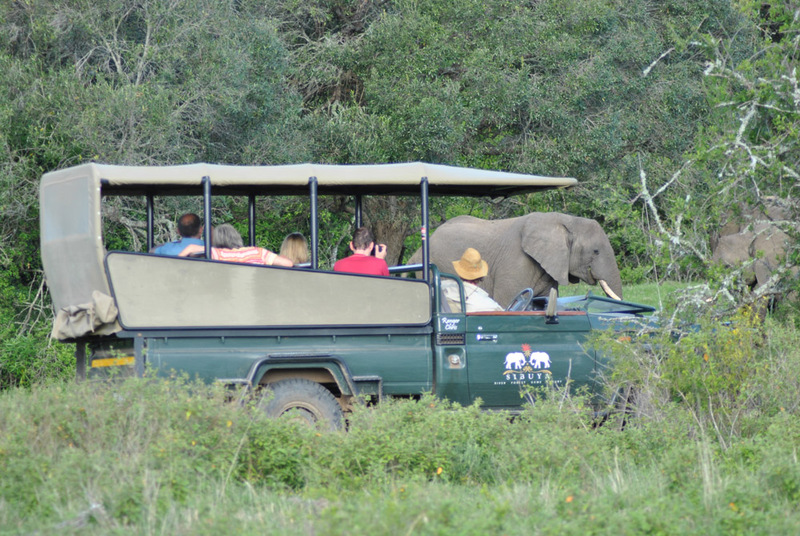 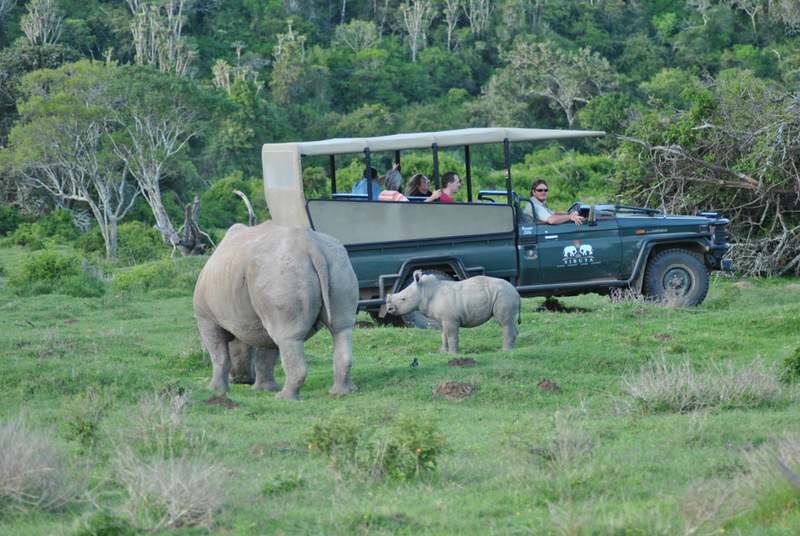 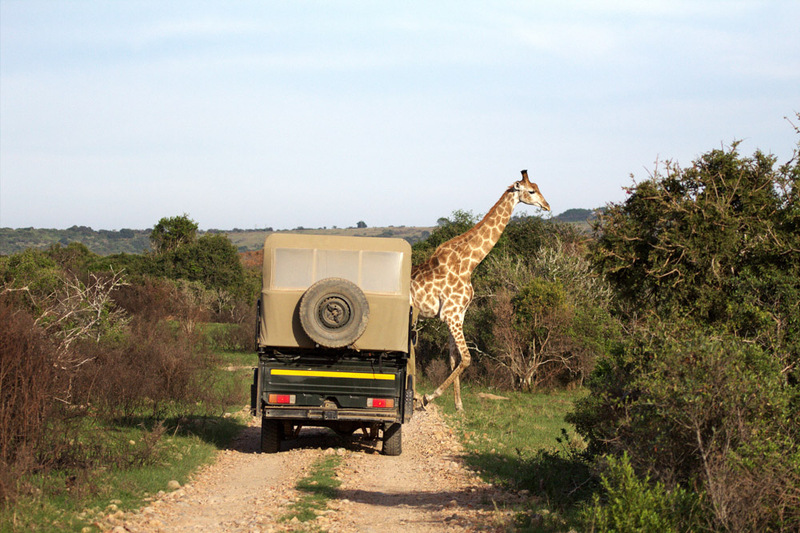 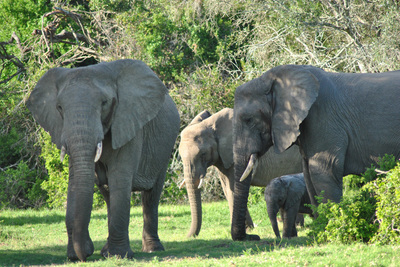 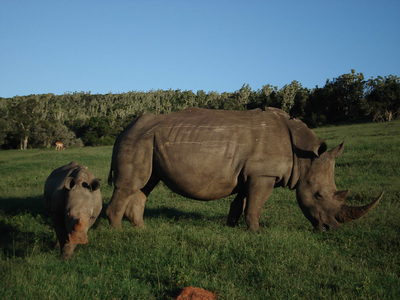 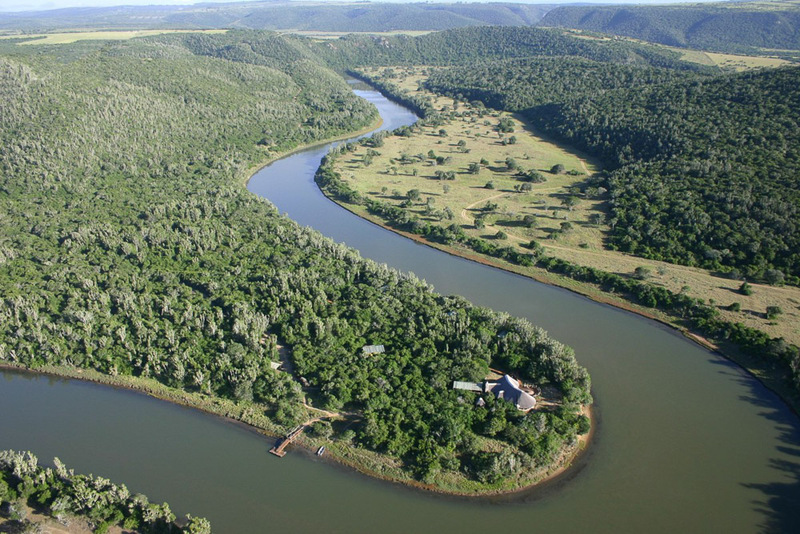 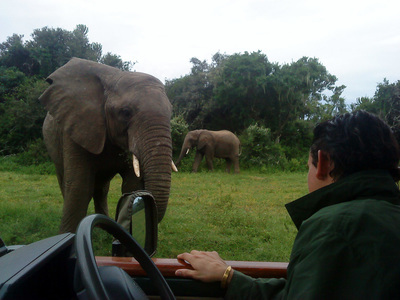 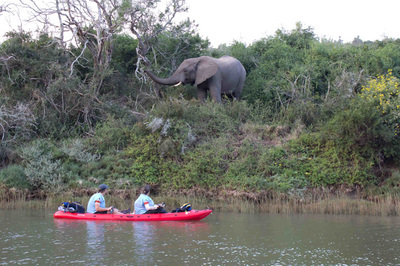 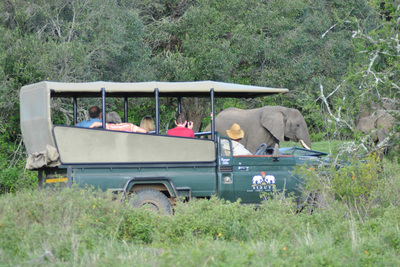 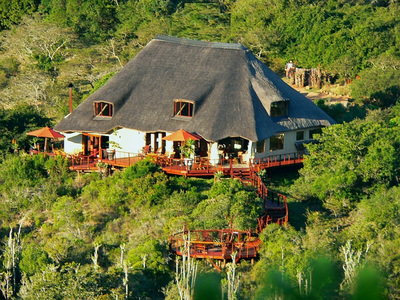 ​Sibuya Game Reserve is a Big 5 private game reserve located in the Eastern Cape province of South Africa. 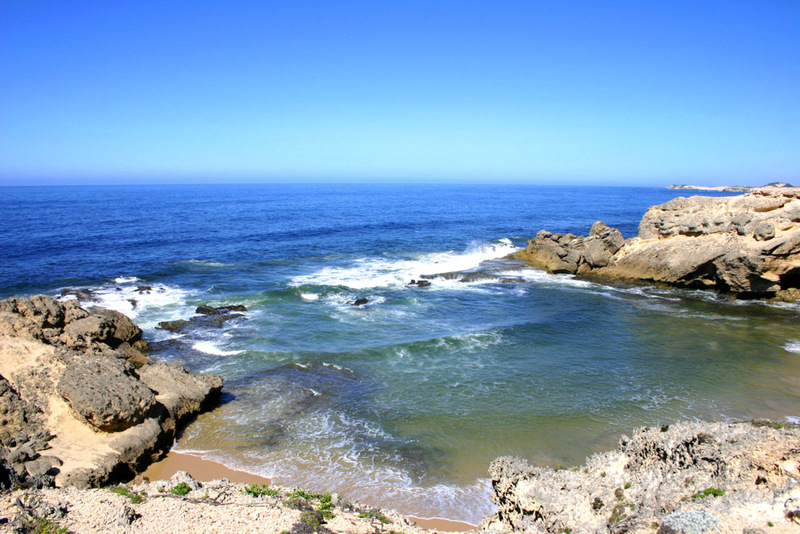 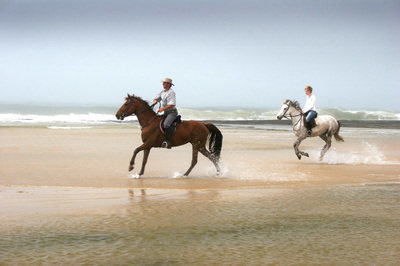 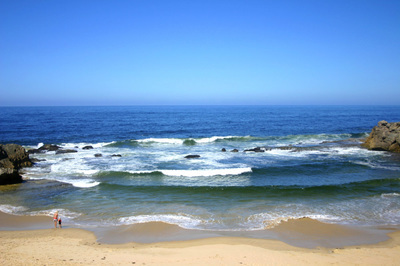 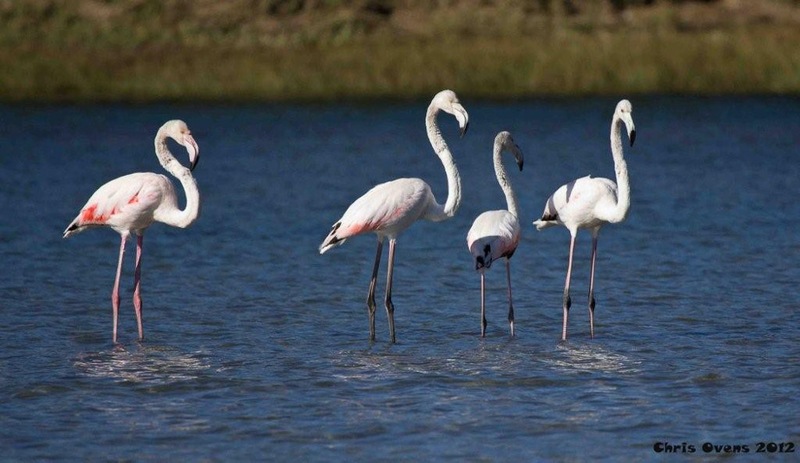 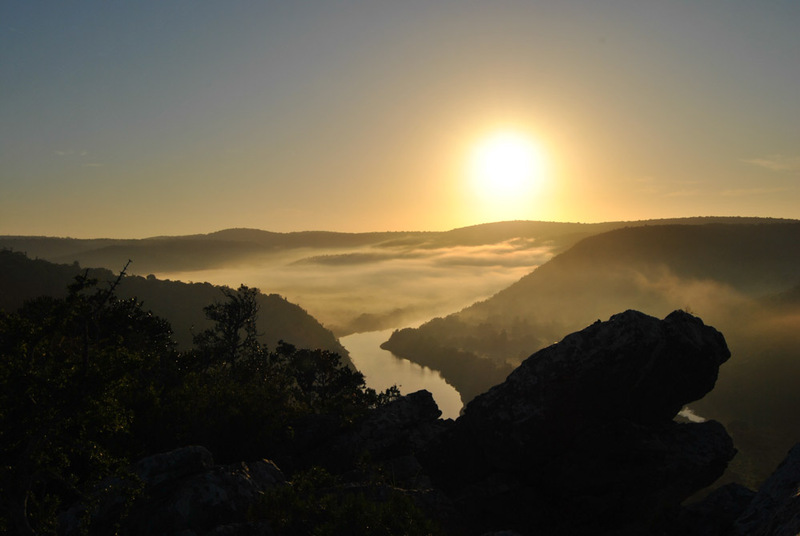 The reserve covers more than 3000 hectares of varied terrain and vegetation. 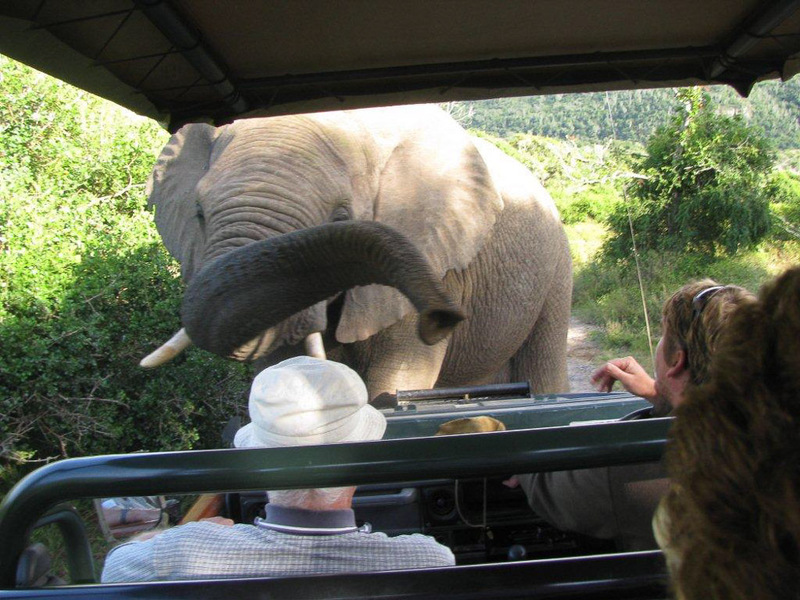 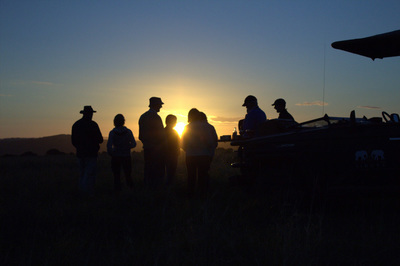 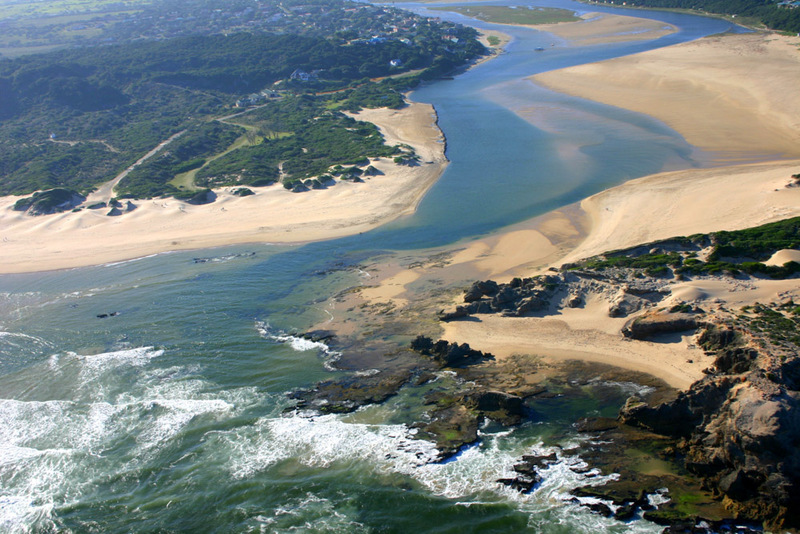 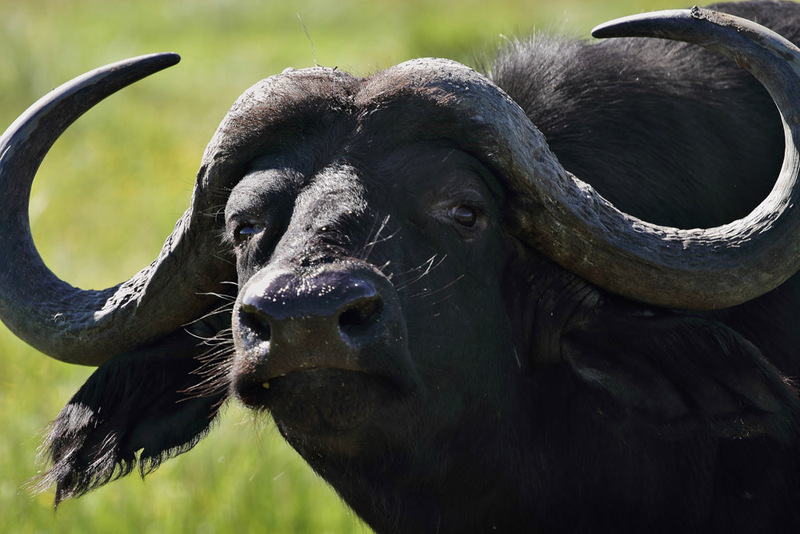 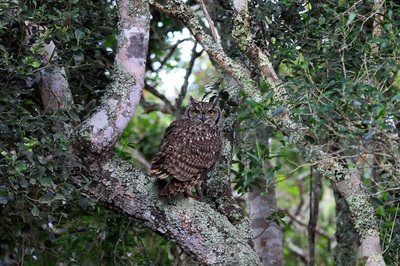 The landscape is that of moderately open river plains, savannah, thick bushes and patches of Cape Fynbos and grassy plateau where large animals graze on a daily basis. 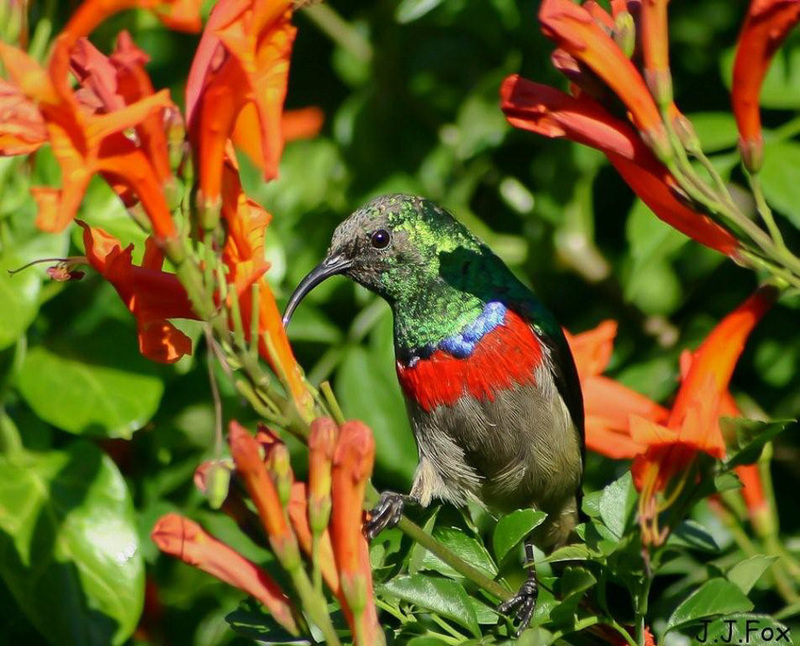 The park is considered a bird paradise, as there are more than 400 different bird species, the park is a sanctuary to a diverse wildlife from lions to crocodiles and everything in between. 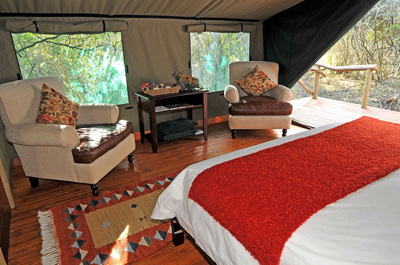 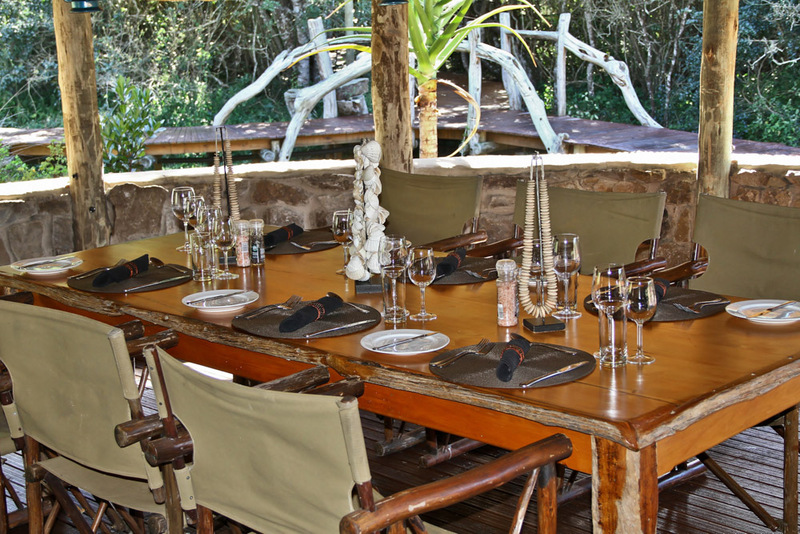 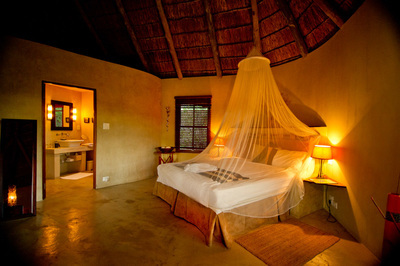 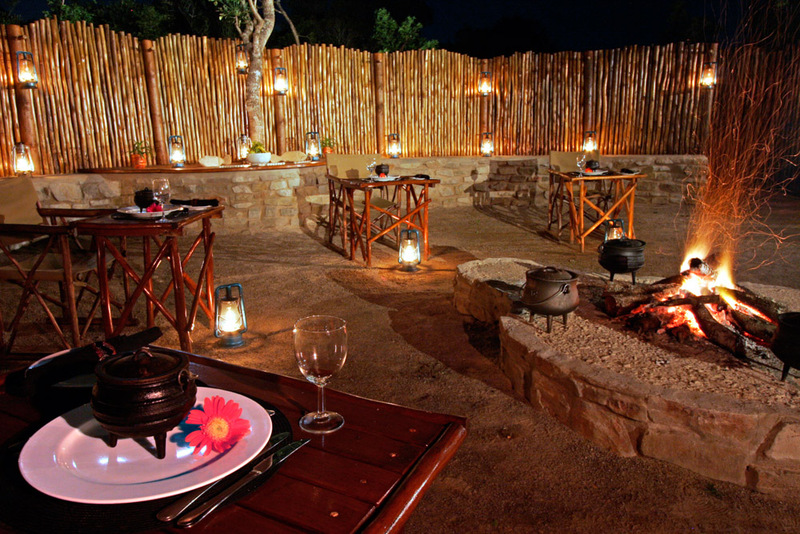 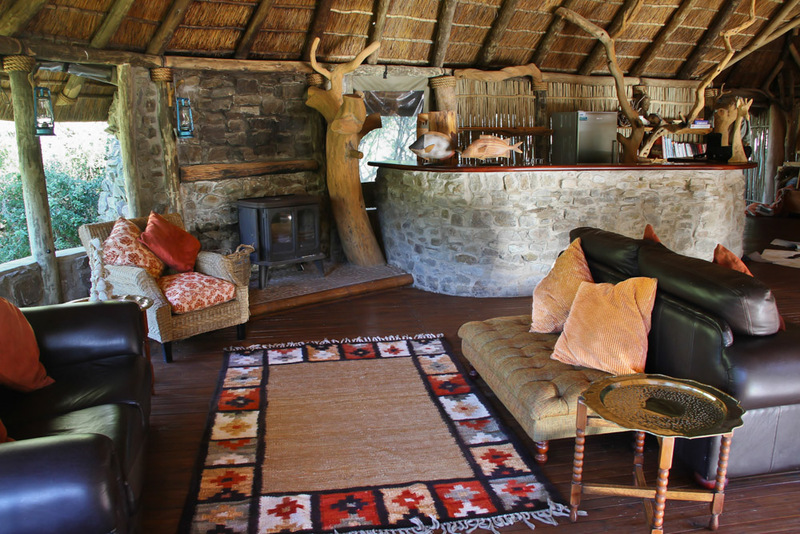 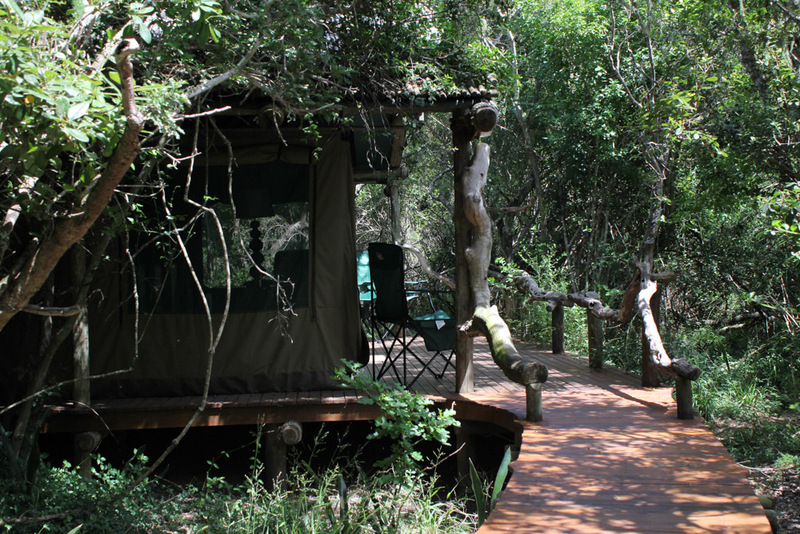 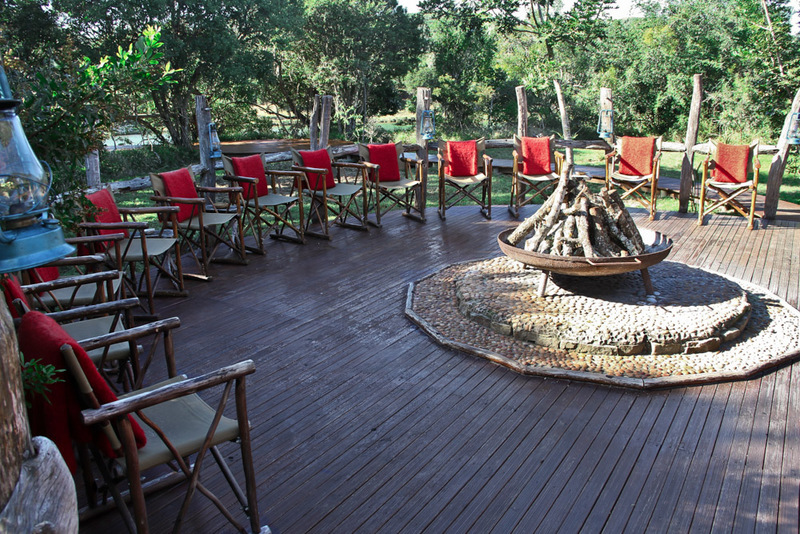 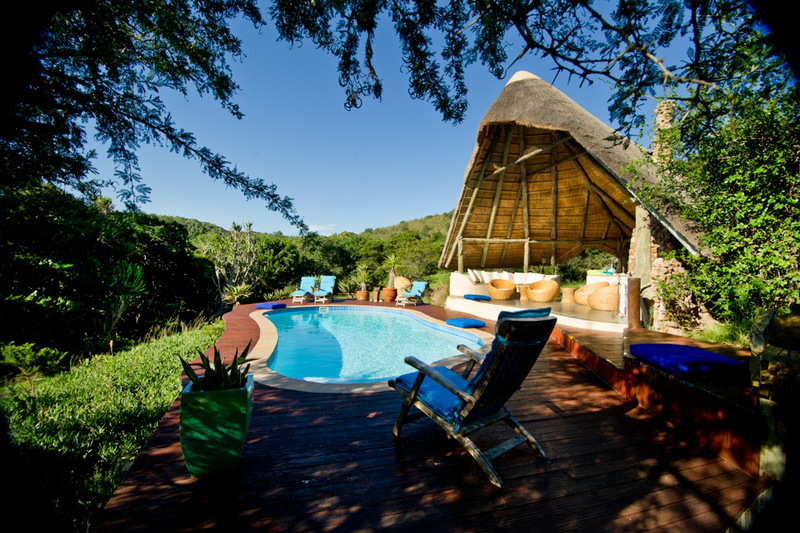 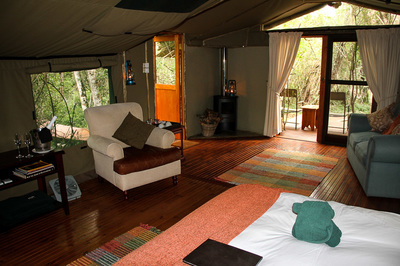 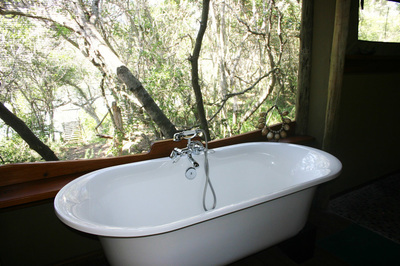 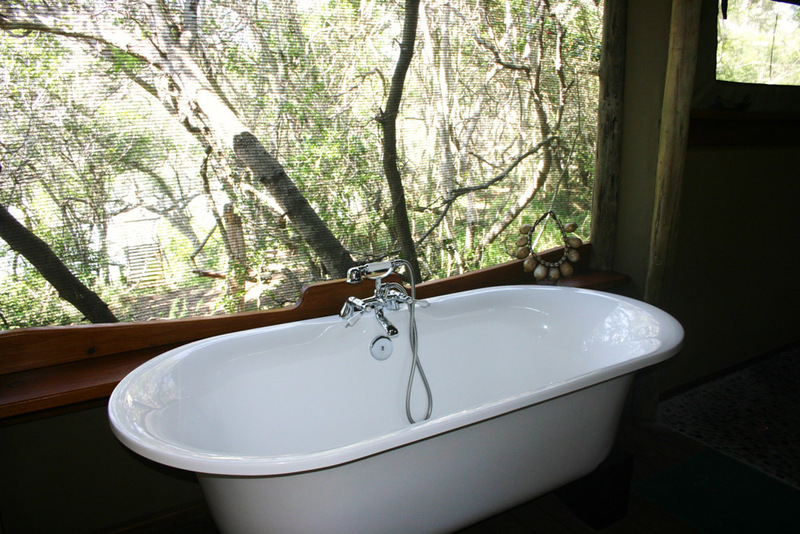 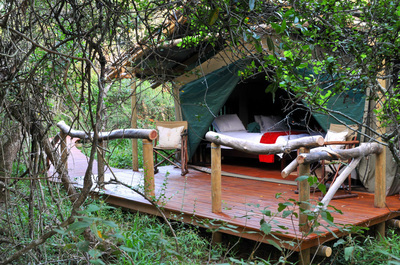 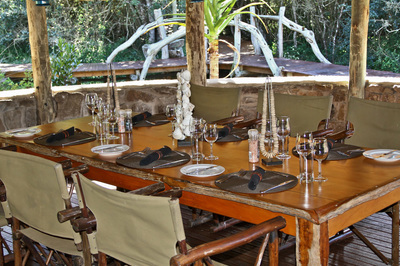 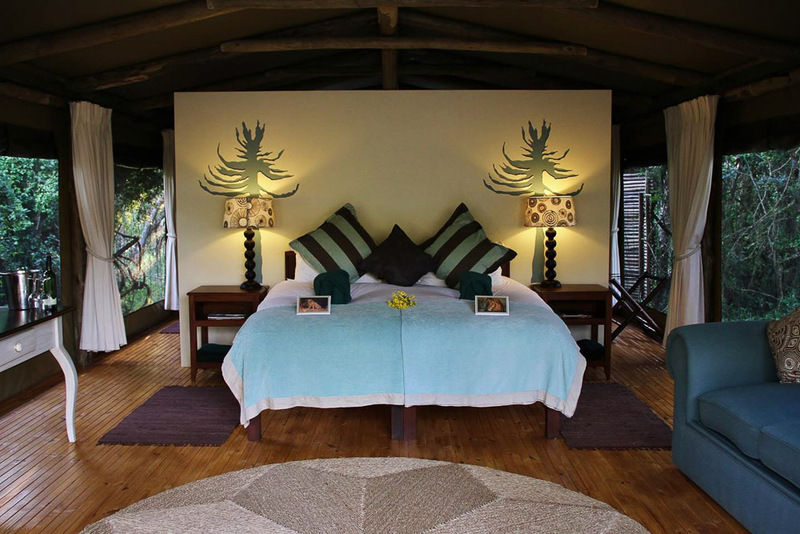 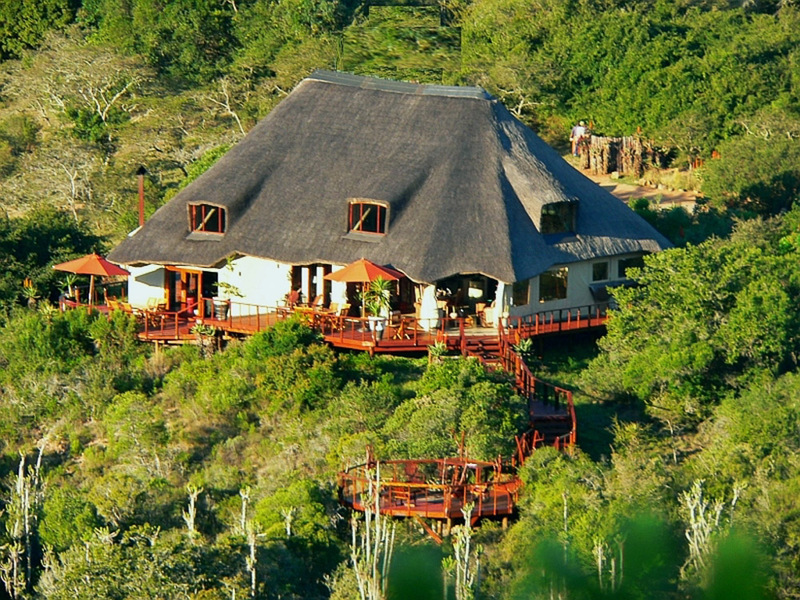 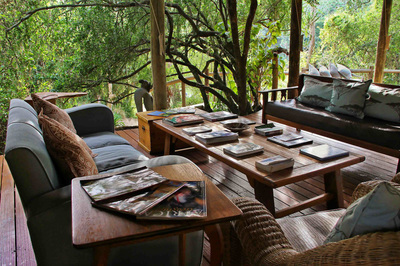 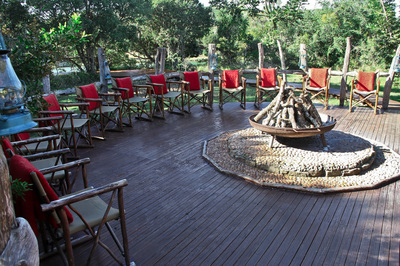 ​Sibuya Bush Lodge is a 4-star accommodation set deep in the bush just a few minutes from the main reserve. The lodge has four secluded luxury thatched suites which boast en-suite with indoor and outdoor showers and private sun/viewing decks on which guests can appreciate the landscape or spot game while sipping on a sun-downer drink. The lodge has a large plunge pool and both an indoor and outdoor dining area. 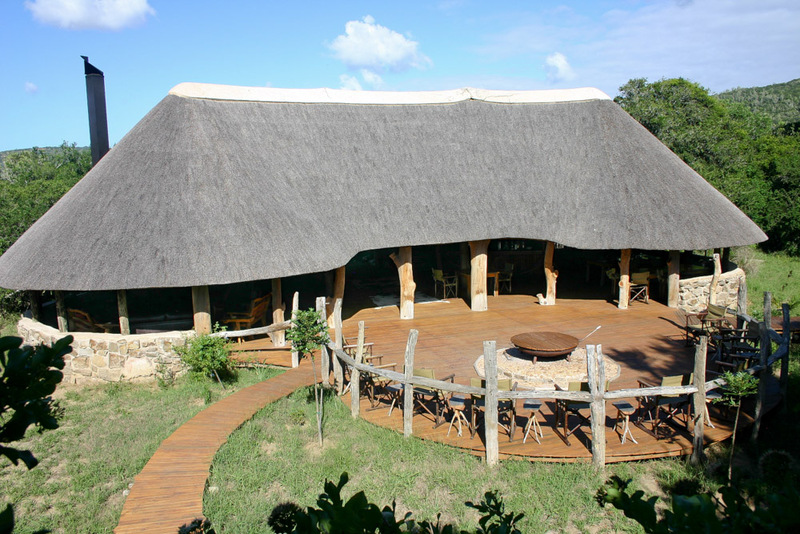 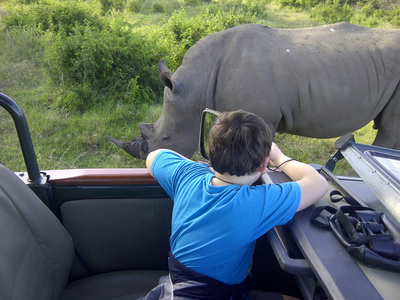 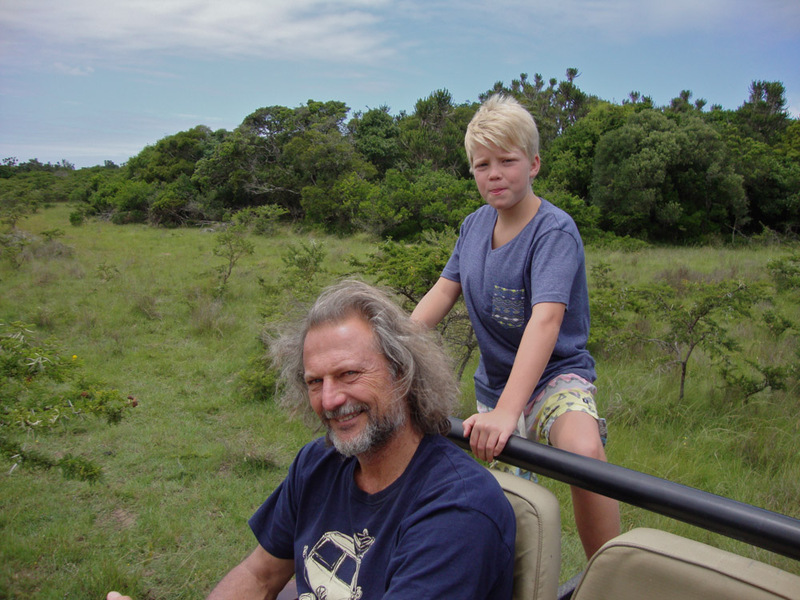 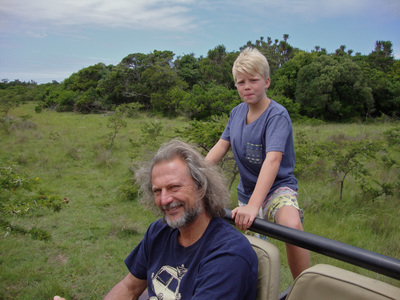 Children of 12 years and older are welcome at Sibuya Bush Lodge.